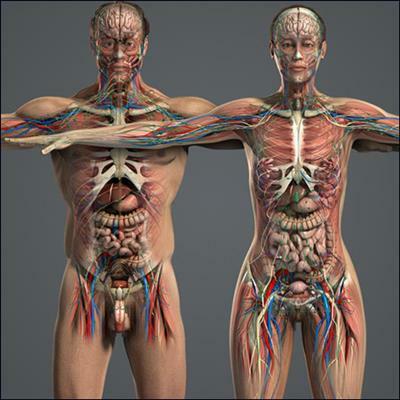 Human anatomy models in Lifhtwave, 3ds and OBJ format. Various levels of complexity in the meshes. Some very high rez.